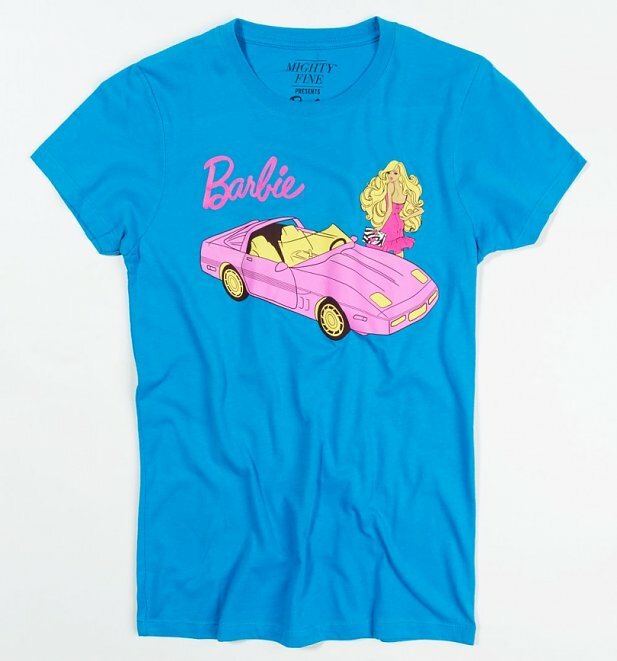 In 1962, Barbie was given her first car, an Austin-Healey 3000. But, in 1985, she really started riding in style with the Ultra Vette seen on this awesome tee. 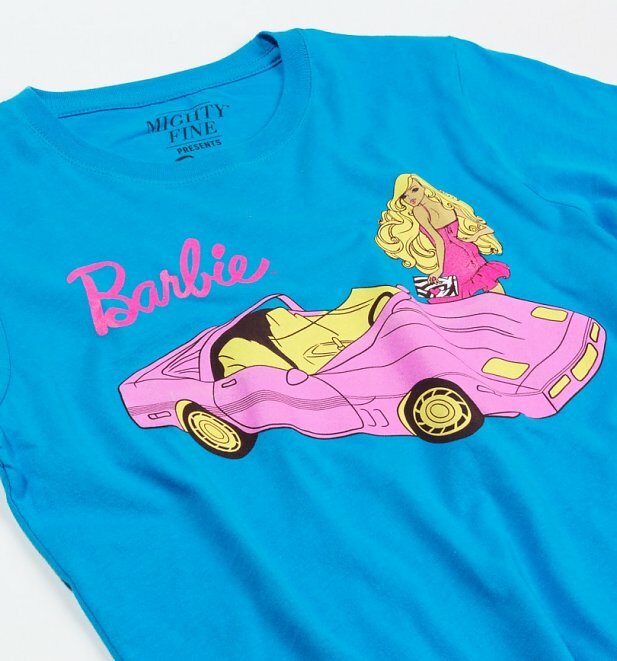 Pay tribute to one of the most stylish toys around with this fab tee. Review: Speedy delivery and great product!